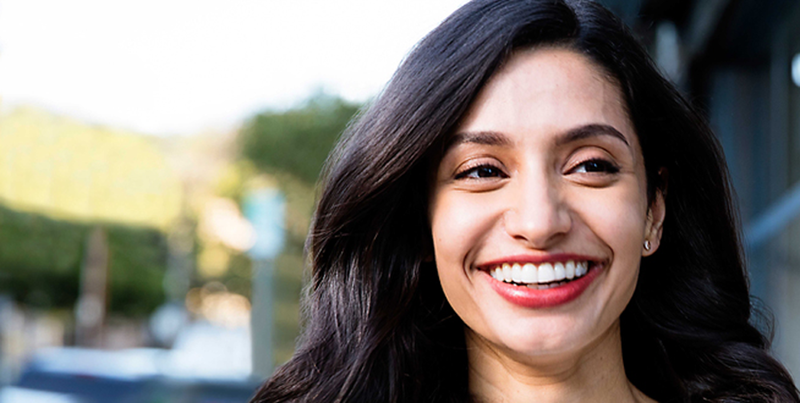 At our practice, we offer the Invisalign® system as a tooth straightening system. 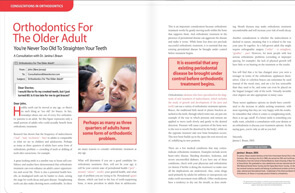 No matter what age you are straighter teeth can change your life. 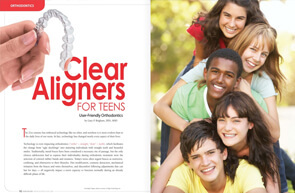 Straighter teeth are easier to clean than crooked ones and gums fit more tightly around straight teeth. Then there is the confidence that natural perfect smile can give you. 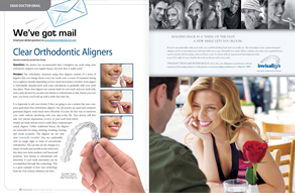 (*) Results from a survey of 300 respondents (50% male, 50% female) from across the UK, conducted on Tuesday 13th January 2015 by Positive Communications on behalf of Invisalign. Having straight teeth makes brushing and flossing easier, helping you to maintain a good oral hygiene routine. 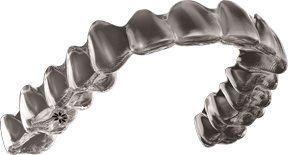 How does Invisalign work and what can Invisalign do for me?